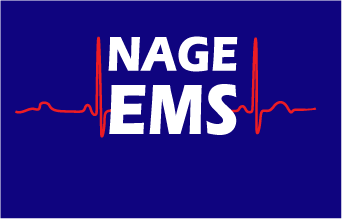 EMS professionals who work for American Medical Response in New Haven, Connecticut have voted by an enormous margin to join NAGE/IAEP. More than 98% of members who voted chose IAEP over NEMSA or no union. The new local will consist of 470 EMTs and paramedics who serve the greater New Haven community, an area that includes the urban landscape of New Haven and several surrounding towns with large summer tourist populations.